Jay Rock on AT&T AUDIENCE Network. 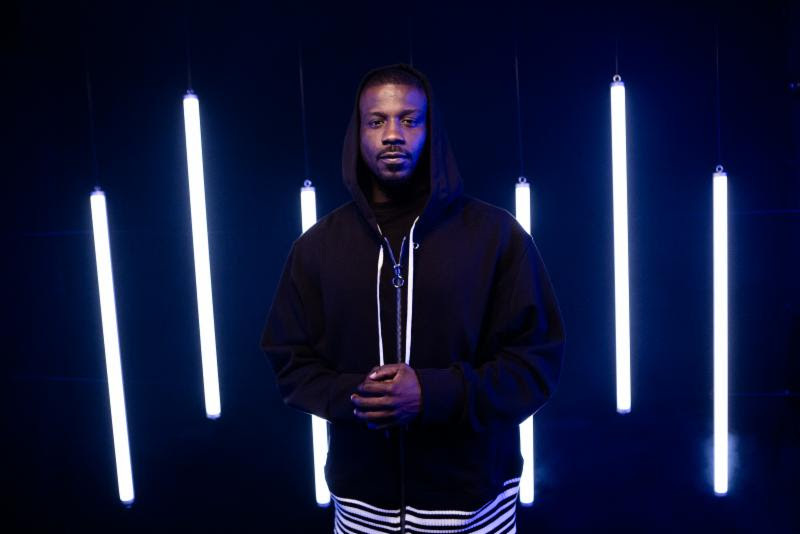 Tune in this Friday, February 15 at 10:00 pm ET/PT to watch the broadcast premiere of the concert featuring the GRAMMY Award-winning rapper, songwriter and producer “Jay Rock” on AT&T* AUDIENCE Network via DIRECTV Ch 239. The show will also be available streaming on-demand through DIRECTV NOW and WatchTV. 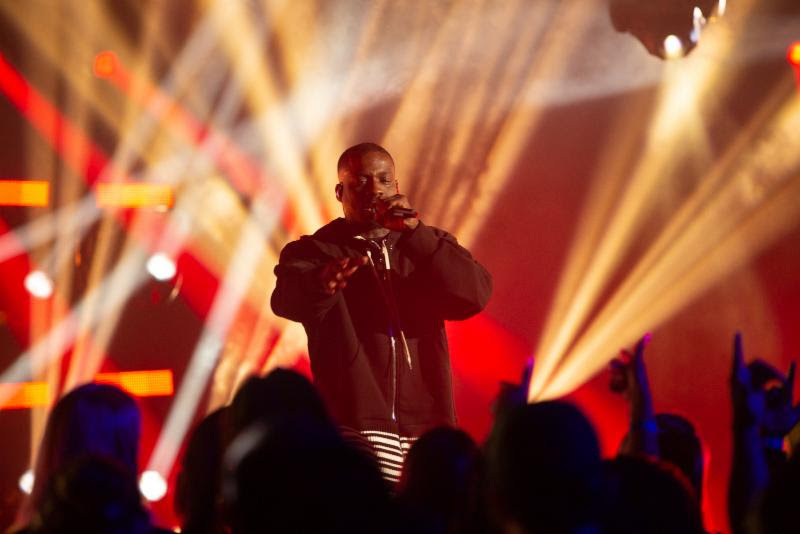 Jay Rock performs on AT&T AUDIENCE Network. 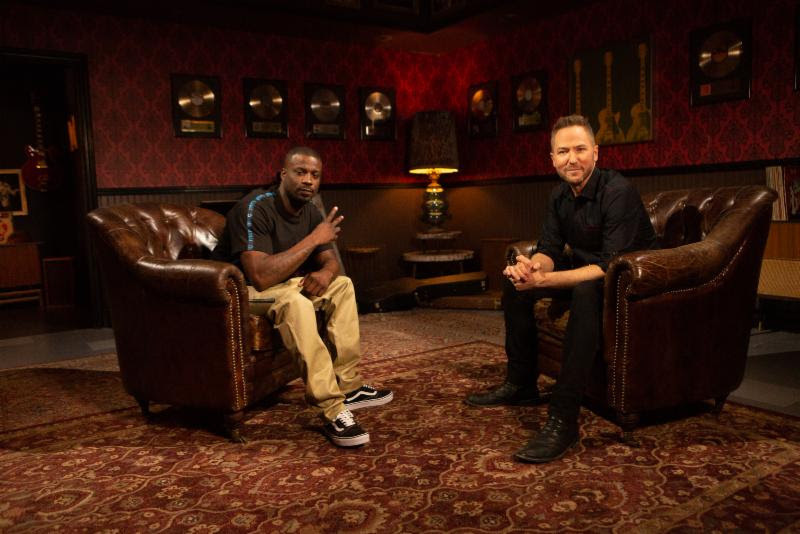 L-R: Jay Rock and AT&T AUDIENCE Network Music host Ted Stryker.